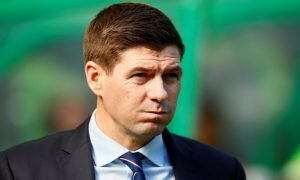 Steven Gerrard must seal these 2 deals to get Rangers ready for pre-season | The Transfer Tavern | News, breakdown and analysis on all things football! Watching on as Celtic charged to yet another Treble winning season, Rangers have employed Liverpool hero Steven Gerrard to try and get back on terms with their cross-city rivals. A third placed finish in the Scottish Premier League is not deemed good enough by Gers fans. They want to see their club once again return to rival Celtic. 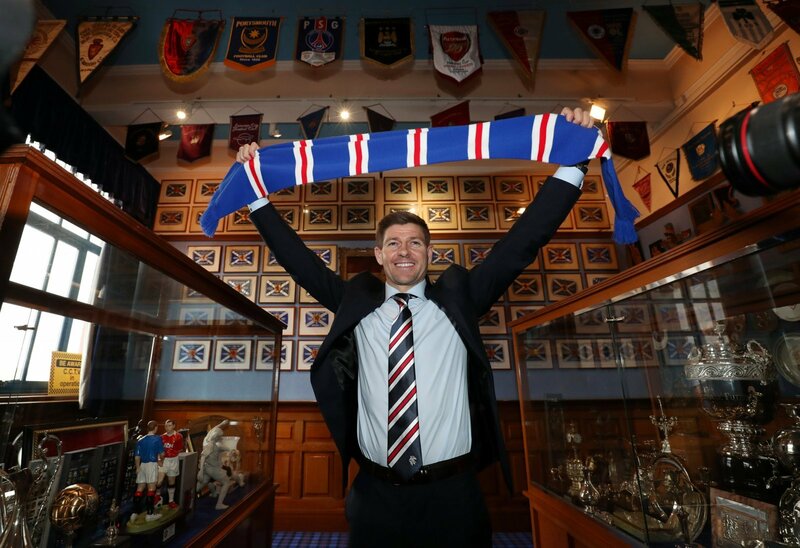 Steven Gerrard will breathe a new lease of life into the Glasgow club, both tactically and with players. It is Gerrard’s first step into management, so whether he will hit the ground running is questionable. There is some talent for Gerrard to work with. Players like Alberto Morelos and Josh Windass showed glimpses of what they can do last season, but Gerrard will need players to perform far more consistently than that next season. With that in mind, here is two players Gerrard will be hoping to get over the line before pre-season.. The striker made just 11 appearances for AFC Bournemouth last season. Whilst he is ageing, he would still be a star quality signing for the Gers. Steven Gerrard needs to wrap this deal up as soon as possible. 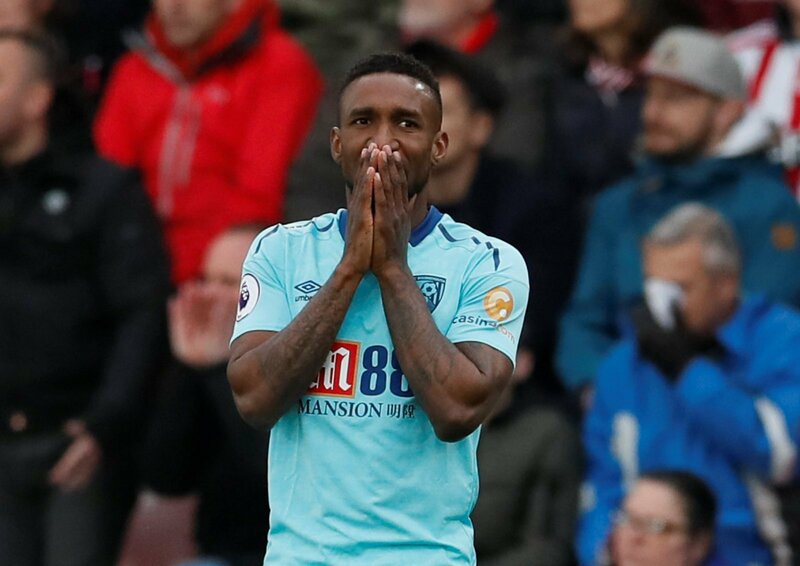 Jermain Defoe is a Premier League standard goal scorer who would thrive in the SPL While he’s likely to demand a pretty penny should he move up to Scotland, the former Tottenham man would certainly be regarded as a coup and someone to bring excitement back to the SPFL. 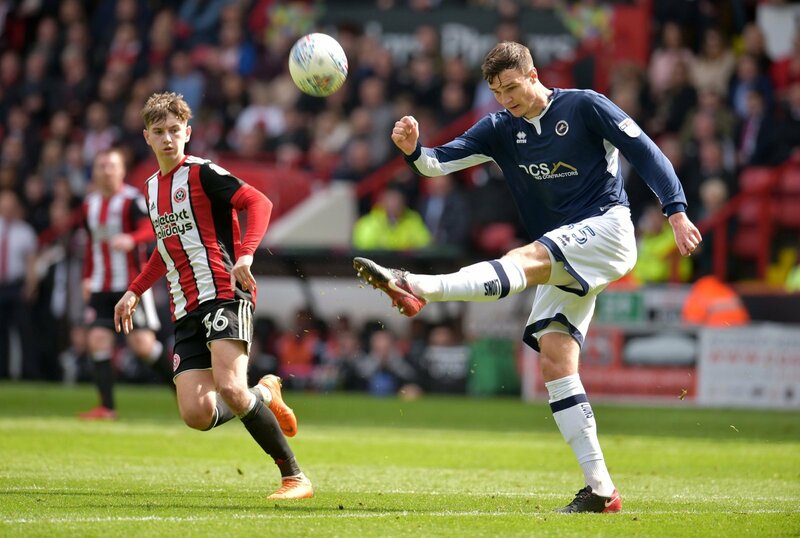 The powerful centre-back was a mainstay last season in an over-achieving Millwall side. 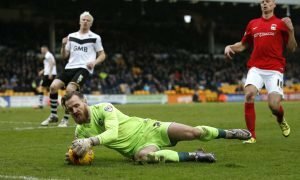 Indeed, Neil Harris will not want to lose the imposing powerhouse, but the lure of joining up with Steven Gerrard might prove too tempting for Cooper. 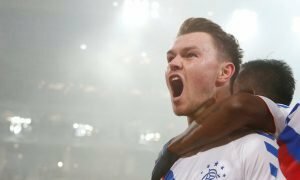 With the Light Blues’ defence looking so bad last season, Cooper would definitely bring some sense of authority to Ibrox with him.